In the word of the wise, Becoming rich is hard… Staying broke is hard. Choose your hard! The other day we talked about SwissCoin which was globally launched July 2nd, 2016 and global trading will begin February 2017. Unfortunately, some of you who wish to be part of this cryptocurrency movement have not been able to fund your account due to the platform provided. 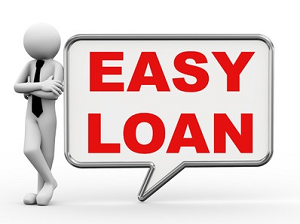 In some couples of week, some other funding methods will be available without stress. 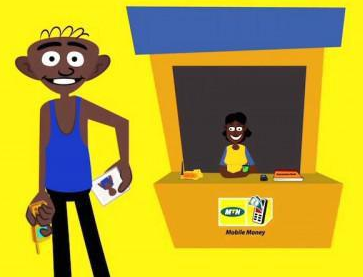 Meanwhile, a 4minutes video has been uploaded on how to fund your account after which you can wait expectantly for the minning process to begin. Split indicator is already at 84% the earlier you dive in the better. Remember that there is different between savings and investment. This is a life time investment opportunity and I don’t want you to miss out. 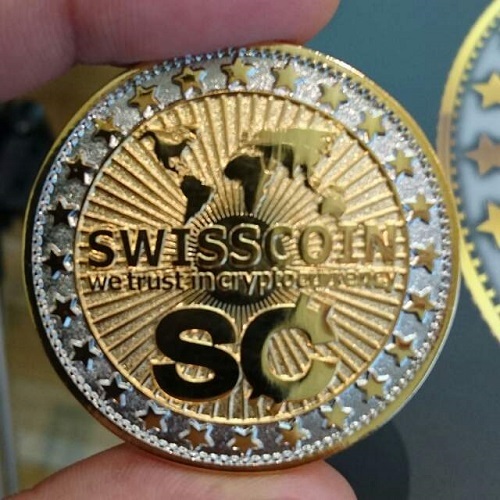 To those who don’t know anything about SwissCoin, you can check the full details here. Feel free to ask your questions. If you’ve registered but has not been added to the Global SwissCoin Investors Forum, kindly drop your number (Note: Only for registered Members who understand what SwissCoin in all about). 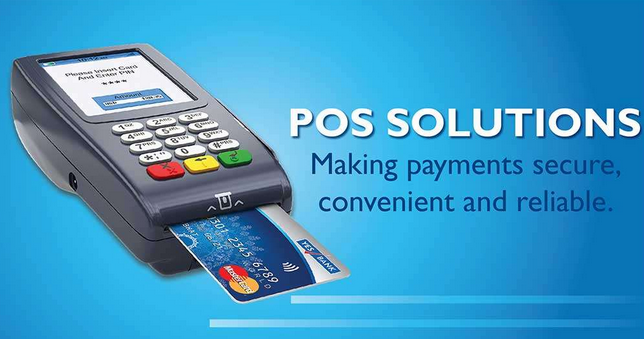 Have registered my number is 08060637385 Thanks Prof.
Have registered also my number is – 07018752291..THANKS. Prof yomi,this is my what's app contact 08148428766.Thanks from joshua! 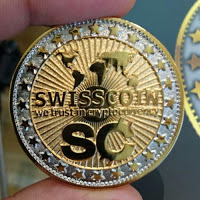 Can Bitcoin user send money from his Bitcoin account to this Swisscoin or from Swisscoin to Bitcoin ? I keep saying this….. Being Poor is Not Hard!!!! I don't like that quote….. 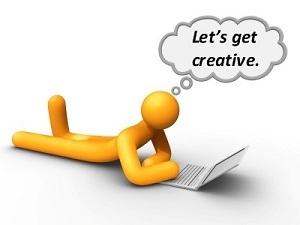 Commenting from the top bloggers in Nigeria…. To be poor, simply sleep and sleep, chat and chat, eat and eat and blame everybody on what is currently happening to U. Watch out how the outcome of your life will be 5yrs from now. Add me and let's rock the boat of prosperity together. I have registered. My number is 08064621048. Do add me. Hello everyone, if you've registered but has not been added to the Global SwissCoin Forum on Whatsapp, don't worry, its because the group is currently filled and another one will be created as soon as possible. Prof please add me to the group. 07030870822. Am unable to register, this is what I got: – (Your connection is not private.). That's what I use to see. Hello Musty, it is because the site is undergoing an upgrade. It will be fixed soon. Prof…. I've been unable to register. Anytime I click on the registern link it always take me to the log in page. Please what's the solution because I want to register ASAP.